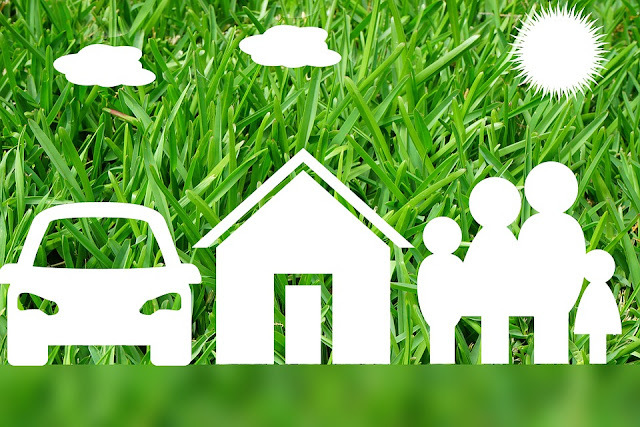 Insurance is an essential part of any financial plan and making sure that you are insured in the proper areas can go a long way towards providing you with financial peace. Buying insurance is all about limiting financial risks and ensuring that your loved ones are taken care of at all times. Having the right types of insurance coverage is important and there are several insurance options that you can consider. Homeowners insurance is another essential type of coverage that you should have if you own a home. This type of insurance makes sure that your financial situation is protected in relation to your house. If your house is damaged, the homeowner’s insurance policy pays to repair the damage after you pay a deductible. This kind of insurance is essential because your home is most likely your biggest financial obligation. If you have a mortgage, the mortgage lender will require you to have homeowners insurance in place. If you plan on driving a vehicle on the roads, you will be required by law to have some kind of car insurance. Liability car insurance ensures that other drivers will be reimbursed for damages you cause a wreck. In addition to buying liability coverage, you may also wish to purchase collision and comprehensive coverage so that your own vehicle can be protected from damage. With collision coverage, the insurance company pays to repair or replace your car if you have a wreck. Comprehensive coverage protect your car from damage from other sources. For example, if your car catches on fire and is destroyed, conference of coverage will kick in and pay for the damage. Life insurance is another kind of coverage that most people should have. If you have a family, getting some kind of life insurance is generally a good idea. If you pass away while you still have major debt obligations and children, it could put your family in a significantly negative situation. By purchasing life insurance, you can make sure that your debts are not left for someone else to pay and that your kids are taken care of. There are several different types of life insurance that you can purchase, such as term, whole, universal, and variable universal. They all offer different benefits and are designed for specific types of buyers. Sitting down with an insurance agent can help you understand what type of insurance would be best for you.